Rancho Santa Margarita Real Estate is considered one of South Orange County’s most desirable when you consider Quality of Life, Location, Amenities, Family Atmoshere, Accessibility and Safety. Rancho Santa Margarita Real Estate offers the charm and appeal of a small town but it has the shopping, and economic opportunities and amenities of a much larger city. Rancho Santa Margarita homes are in South Orange County just a few miles from the beach. 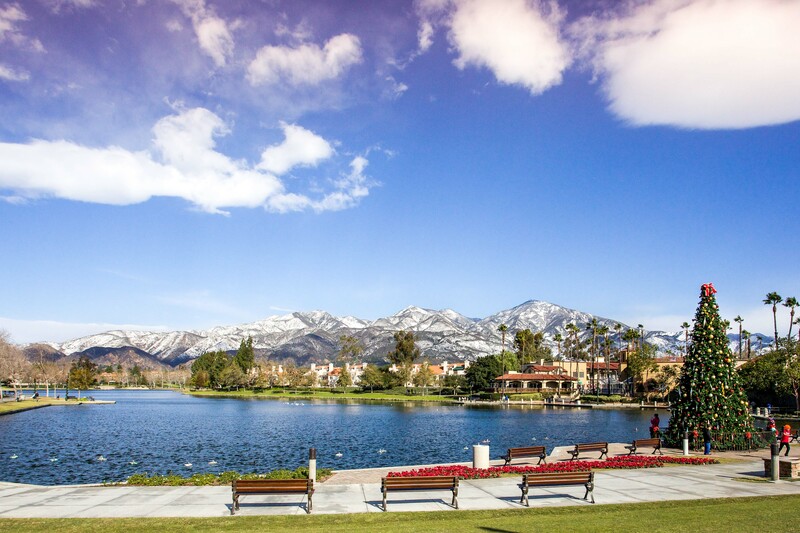 The location of Rancho Santa Margarita is highly praised by its residents. It is nestled up to the Santa Ana mountains which provides a pleasant mountain view from all public parks and recreational areas. Being nestled up to the mountains also gives it a small town feel since most commuters do not travel through RSM to get to other South County Locations. It is a destination city rather than a transient city. This is part of what makes Rancho Santa Margarita unique from other South Orange County regions. It is also close to major hospitals such as Mission Hospital and Saddleback Memorial Center. Recreational opportunities are abundant with a large Central Park and 4 other SAMLARC parks with heated pools, tot lots, tennis courts and sports fields. It is the perfect city for outdoor enthusiasts. Other Southern California attractions such as Disneyland, Knotts Berry Farm, Legoland and Seaworld are just a short drive away. The Master Homeowners association in RSM is SAMLARC. You can call them at 949.709.0010. or visit their website at www.samlarc.org . You must be a SAMLARC member in order to use their facilities. 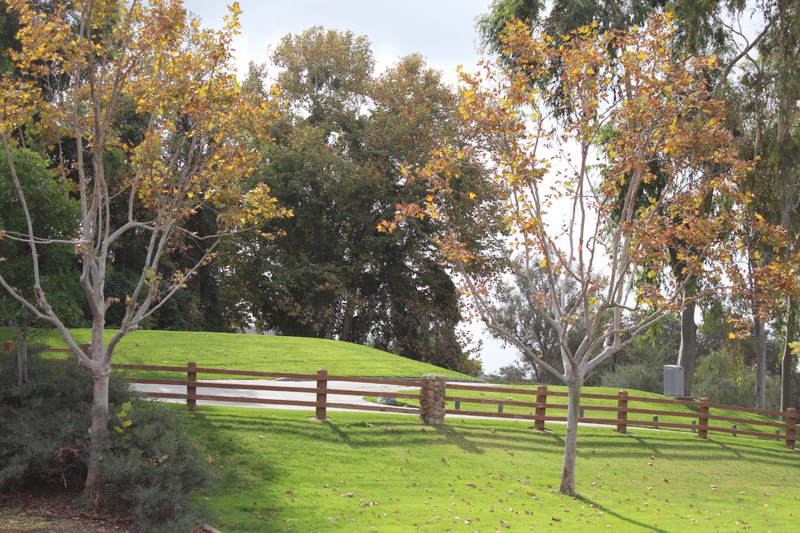 SAMLARC is the Master HOA for Rancho Santa Margarita Homes. Nearby camping facilities are also popular. Many residents enjoy O’neill park and other Camping areas just a short drive from home.